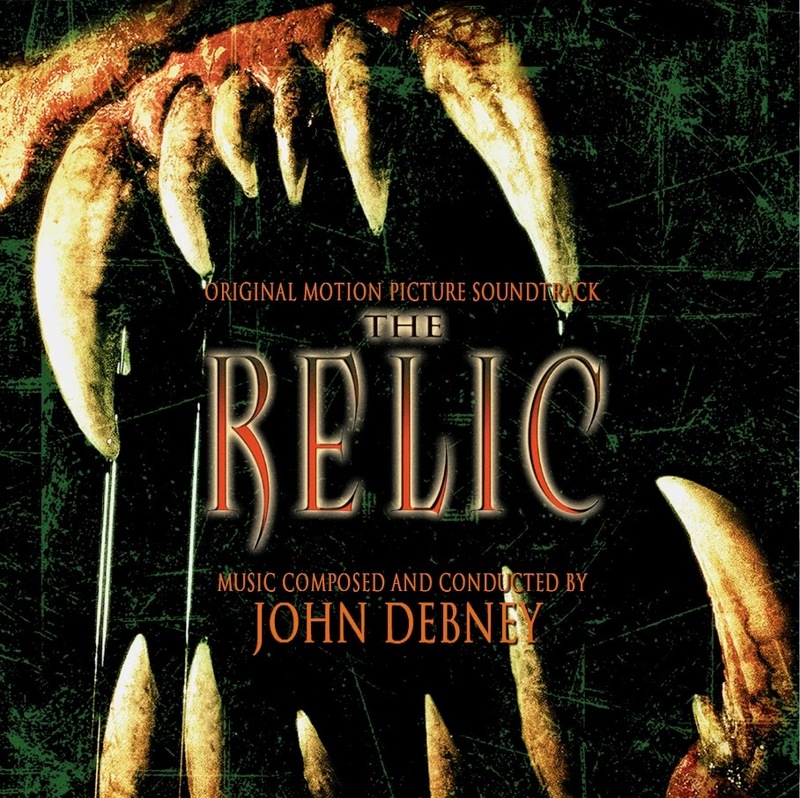 New from Renovation Records: the original score for 1997 horror film The Relic, composed by John Debney. The film is based on a novel by Douglas Preston and Lincoln Child about a group of people forced to struggle for survival, as they find themselves trapped inside a museum with the company of the stalking Kothoga, a vicious monster hungry for human heads. 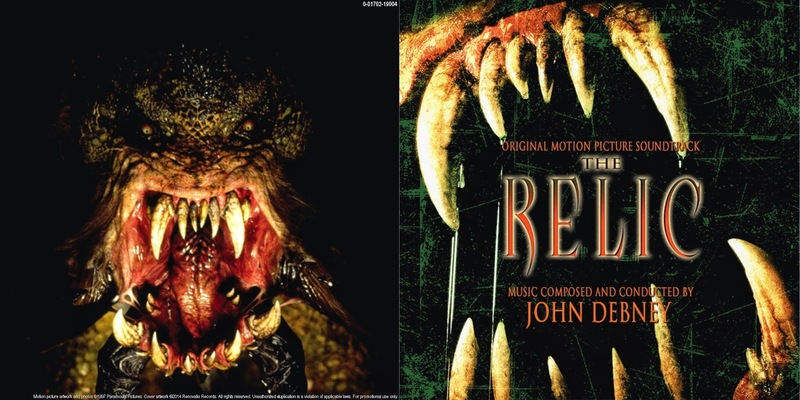 Starring Penelope Ann Miller and Tom Sizemore in the lead roles, The Relic is often remembered for its terrific special effects, which were produced by none other than Stan Winston, the man behind the dinosaurs of Jurassic Park, among others. 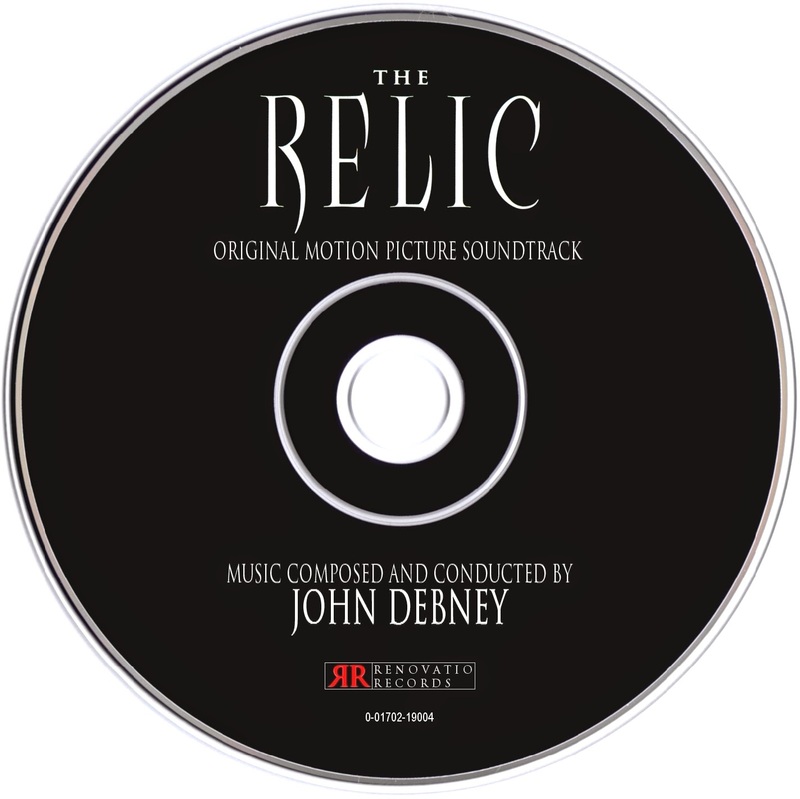 For film music fans, the film is also remembered for its distinctive score by John Debney, his first one in the horror genre. Despite being played by a rather small ensemble, the score manages to provide some remarkable moments of pure adrenaline and thrilling suspense. Many critics have commented that Debney's music stands on clichéd ground, but it cannot be denied that the score has its own identity, with memorable motifs on strings and lengthy and robust orchestral action passages. The score was first introduced in 1997 as a limited 'Composer's Promo' edition, and in 2013, La-La Land Records released an expanded treatment with over an hour music. The problem with both releases was that they were badly balanced: the former with poor track arrangement and bad sound quality, and the latter with really lousy editing and mixing. This has led to many critics to disregard the score with unfavorable reviews. 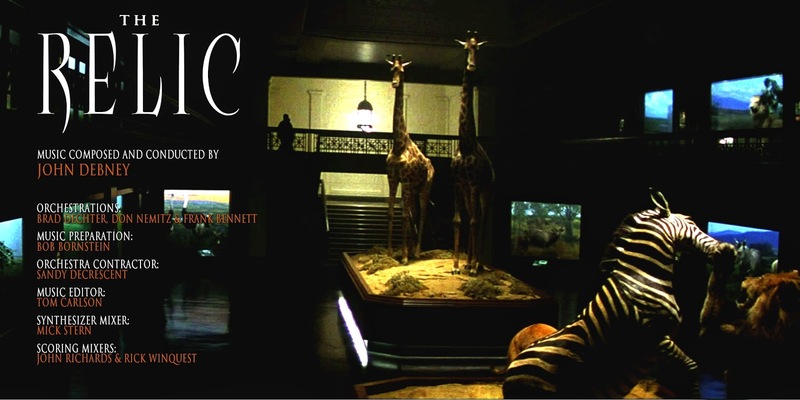 Now, Renovatio Records dares to bring this score together into a coherently arranged album that will make the listeners enjoy those moments of pure orchestral terror with a sound palette that hits like a powerful locomotive! Hopefully, they will appreciate this underrated score.